At Not Just a Copy Shop, we’re serious about delivering high quality print work to every client, every time. So we’re always delighted to show off the standard of work we’ve delivered for businesses across Australia. To really appreciate the outstanding quality print work we produce on a daily basis, you have to see it for yourself. 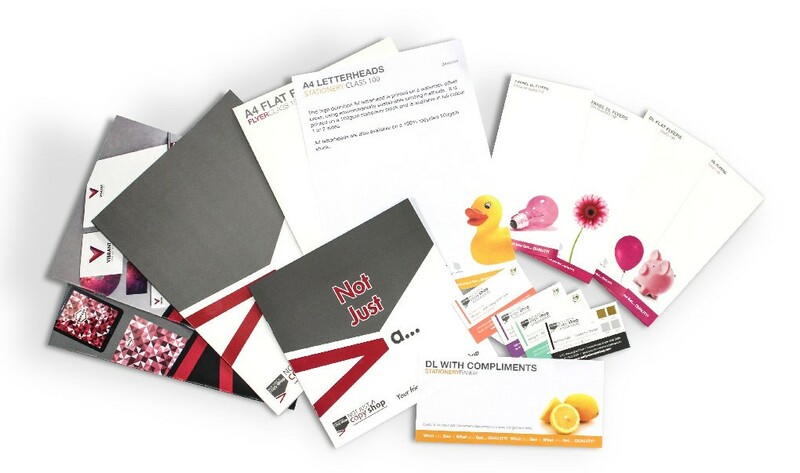 Request a free pack of print samples to be delivered to your business simply by filling out the form below. …and many more colour printing samples. We’d be happy to send a Print Sample Pack to your business, whether you’re located in the Gold Coast, Tweed Heads, Murwillumbah, Palm Beach, Coolangatta, or indeed anywhere else in Australia. To speak to a real live Not Just a Copy Shop print expert, call us now on 07 55 232 008.